Our regular cruises offer a variety of trip options dependent on the season and departing location. Please see below for our full offering! Cruise through Cowes Harbour, world famous for yachting out into the Solent with fantastic views of the island coastline, Osborne house and Norris castle. 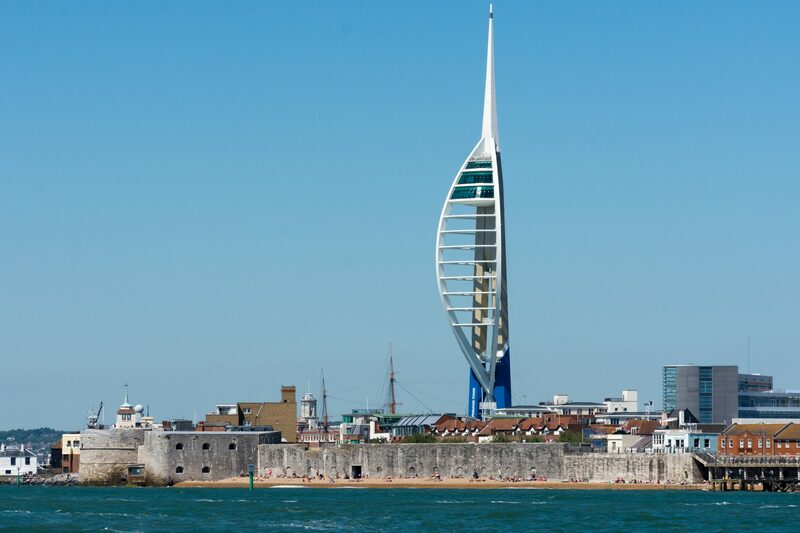 We then cruise on across the eastern Solent with views of the massive sea forts and into the Portsmouth Naval Base, home of the Royal Navy, past and present. Approximately 2 1/2 – 3 hours. This cruise departs from our Thetis Terminal. The cruises are normally hourly during High Season between 11.00 and 16.00 hours. It is advisable to call to confirm the times of the day you wish to travel for the Harbour Tour schedule. This cruise departs from Gunwharf Quays. 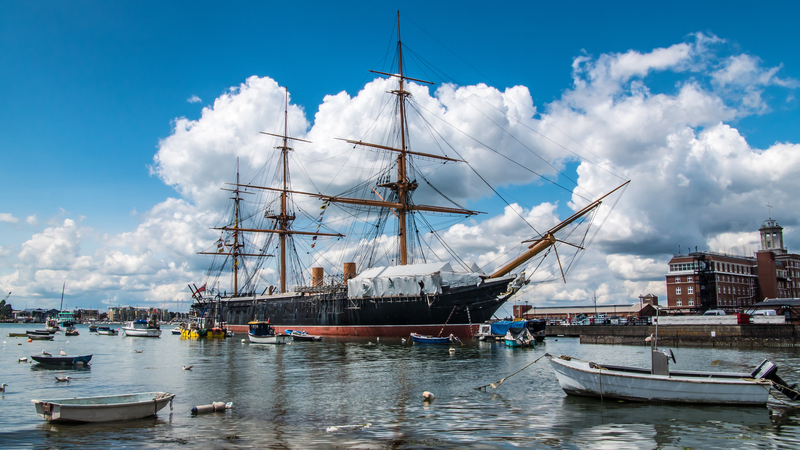 Enjoy a whole day’s shopping in Portsmouth at fantastic value with our Shopping Trip cruise! From Cowes to Portsmouth landing at Gunwharf Quays Permium retail outlet with up to 6 hours to visit Portsmouth including Portsmouth Naval Dockyard, Gunwharf Quays Premium Retail outlet shops or take public transport to the city centre. There is no Portsmouth harbour tour on this trip. Tuesday, Thursday and Saturdays in High Season. Saturdays run all year round, weather depending. Departs at 0930 hours from Thetis Wharf, Cowes over to Gunwharf Quays Premium Retail Outlet. Returning at 1700 hours from Gunwharf Quays during high season (once the clocks have gone forward). Returning at 1600 hours from Gunwharf Quays during low season (once the clocks have gone back). Approx 5 1/2 to 6 1/2 hours ashore. All of our vessels are available for private charter. Whether this might be for a private trip around Portsmouth Harbour, a cruise out into the Solent or a trip from Cowes, we are very adaptable and will do our best to satisfy your requirements. Events such as Cowes Week and the start of the Round the World Yacht Race prove to be popular times for corporate outings. We are very flexible in our business and are able to discuss and tailor cruises to suit your particular requirements. 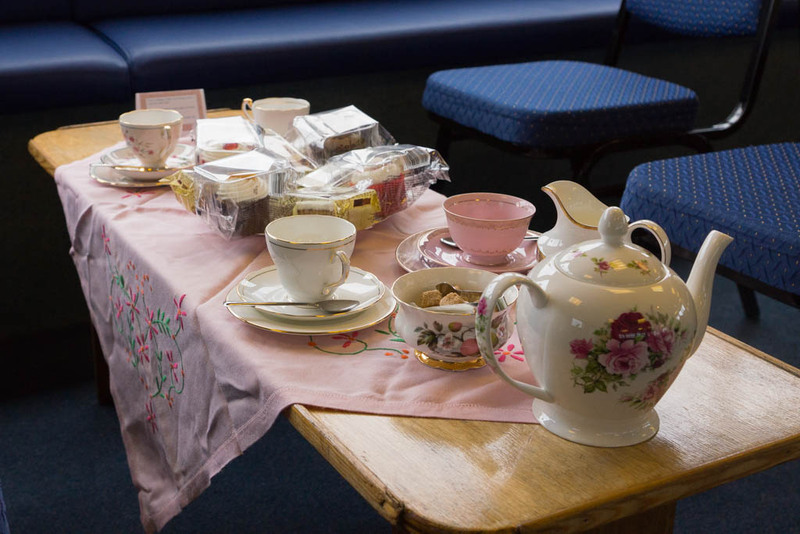 Our rates include hiring both the vessel and crew but exclude the cost of food and entertainment. If you are looking at a charter please use the form below to let us know your requirements and one of our team will be sure to get back to you. For anything more urgent please call the office on 01983 564602. Check out our Directions page, here.